From 5 to 19 April 2009, 4Aviation visited Japan with a group of nine, accompanied by two guides. Japan is known amongst the military aviation enthusiasts as Walhalla and the country proved that it earns this reputation during this tour again. A large amount of flying activities were registered and photographed in a relaxing setting and awesome weather conditions. The tour started on 4 April 2009, with KLM taking the group from Amsterdam to Narita. After arrival, on Sunday 5 April, and meeting the final participant, the rental cars were collected, a large amount of Yen’s was withdrawn from the cash-machines and we started heading North. We arrived in Hachinohe during the evening to spend the night. On Monday morning (6 April), the group got out of bed relatively early. After the first Japanese/Western breakfast we were facing the first Japanese aircraft of the trip; Japanese Navy Orions at Hachinohe. Since we had planned to come here again during the afternoon, it was only a very short visit and we soon continued to drive to Misawa. 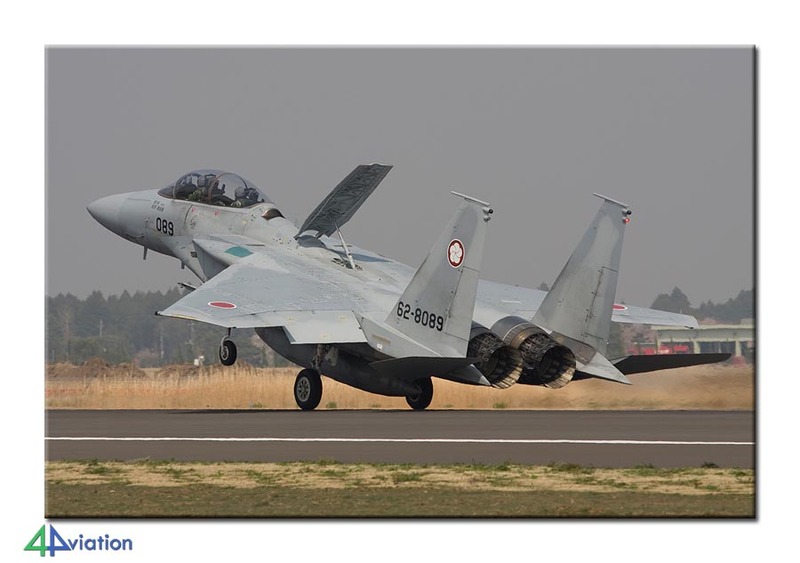 On arrival at this JASDF / USAF air base, the first F-2s were already coming in after a mission. A spot in the final approach was to become our home for the remainder of the day. While the sun was shining everybody was enjoying all that Misawa has to offer. Apart for the based F-16s and F-2s, also the first visitors could be photographed (including a Nyutabaru Phantom). The first encounter with the Japanese intelligence officers (which we were to meet on a very regular basis during the tour) was pleasant, and the group was photographed for the first time. Being very satisfied with the first result, we headed for Sendai during the afternoon. Before really picking up the pace at the Japanese highways, we stopped at a local hardware store to collect a number of stepladders for the remainder of the trip (a stepladder is needed, or at least convenient, for photography at the majority of the air bases). After a second stop at Hachinohe we arrived at Furukawa at the beginning of the evening. 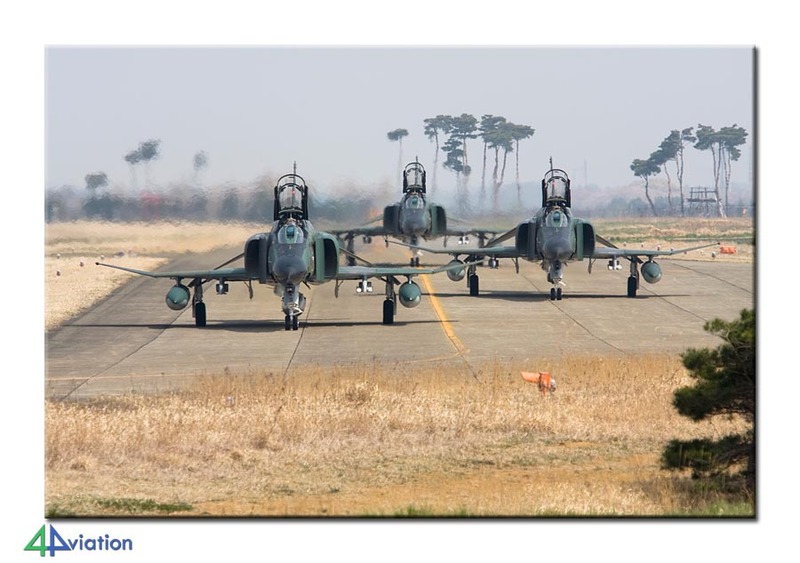 Tuesday, 7 April 2009, was to be dominated by F-2s again. Mainly two-seaters this time, since Matsushima was the base we were aiming for. 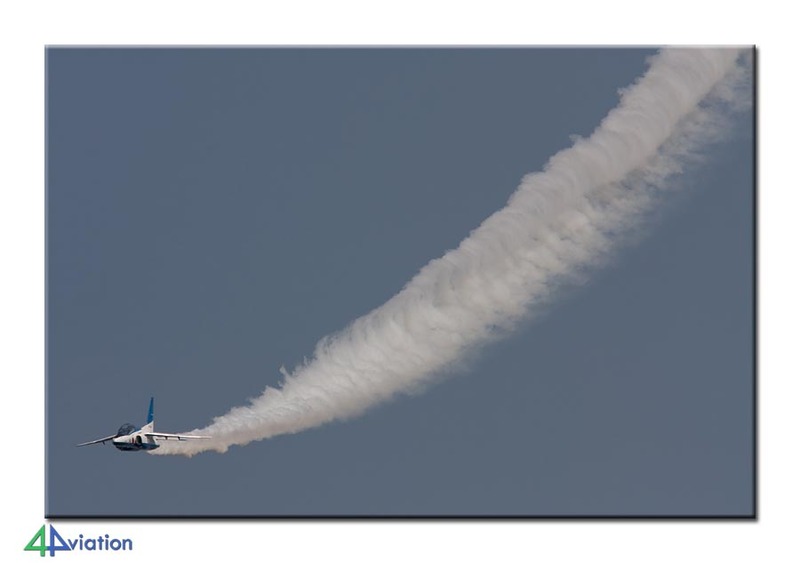 Yet again, the sun was shining and the number of sorties was very ok. As a little extra we were treated to a performance of Blue Impulse, also based at Matushima. By noon, or just after that, we were very happy with the result and we visited the airport of Sendai and the army base of Kasuminome. At Kasuminome the number of activities was limited, but a single Huey presented itself for the photographers, like the gate guards at the barracks did. Wednesday (8 April) was marked as an important day. The menu for that day showed Hyakuri’s Phantoms. 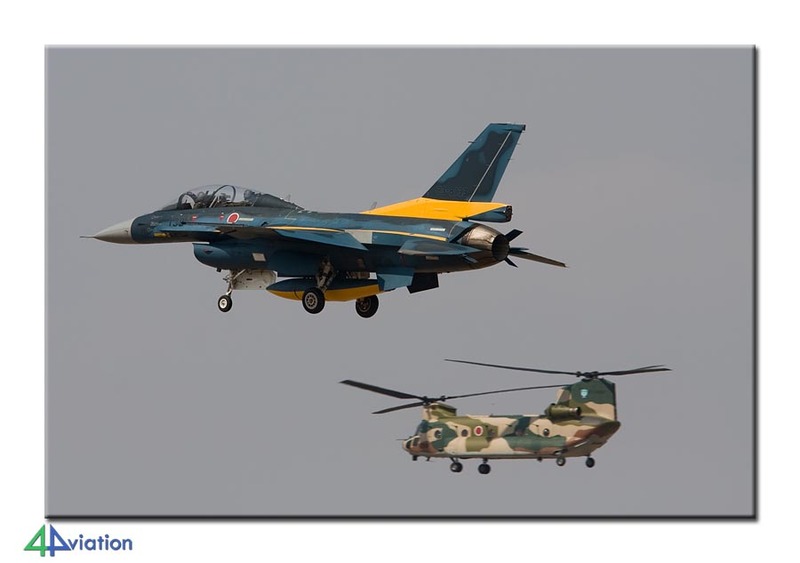 With two Phantom-squadrons (302 and 501 Hikotai), one Eagle-squadron (305 Hikotai), a rescue-unit and awesome photo opportunities, Hyakuri is the main target for many. An early start of the day therefore, in order to be near the fence at 07:00 local. The number of activities during the day was very good and the group was able to do its thing at a number of spots around the base. During the visit the new runway was being used and this offers really breathtaking photo opportunities. A large number of memory cards was filled with pictures during the day. After Hyakuri we made a stop at Shimofusa (Navy Orions and YS-11s) and headed for Tokyo/Saitama. 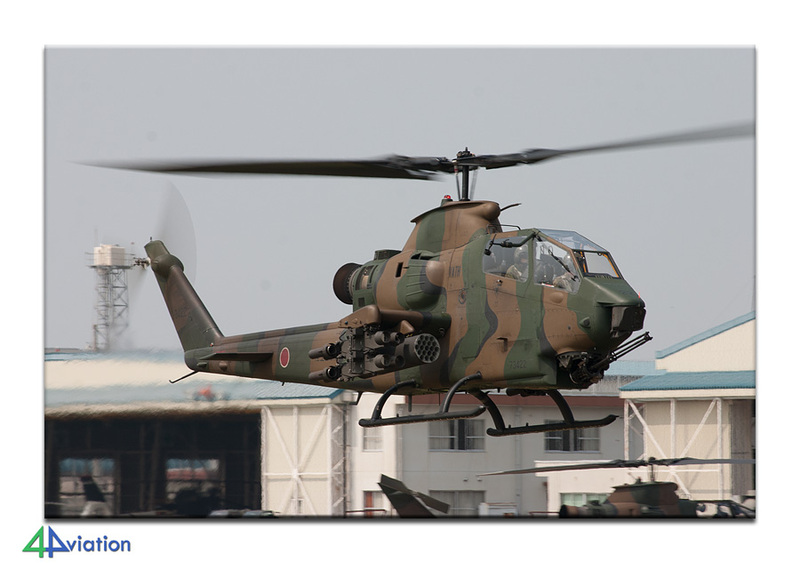 Iruma was the first target for Thursday (9 April). After a couple of lovely hours at Iruma, the base holds numerous interesting aircraft types (T-4s, C-1s, Gulfstreams, YS-11s, Chinooks and U-125s), the two cars of the group headed South from 12:00 local. On our way to Atsugi we made a short stop at Yokota (where a couple of C-130 were seen). 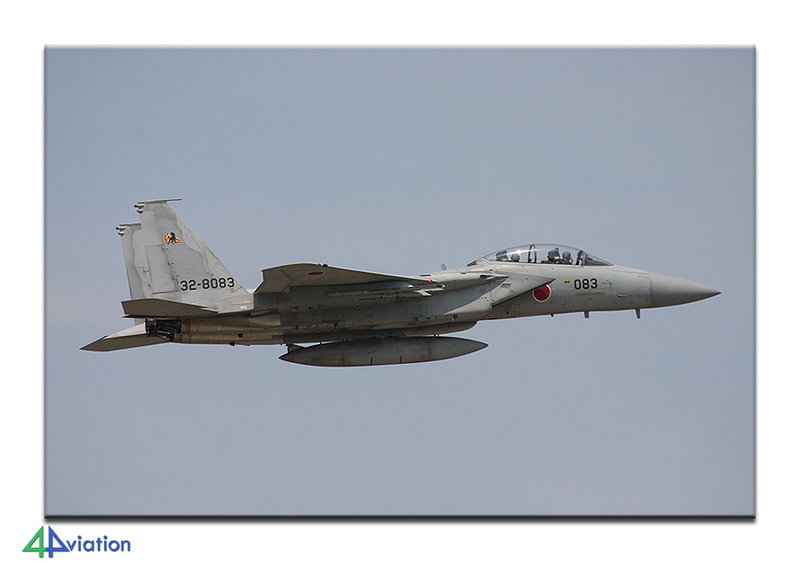 Atsugi’s CVW-5 appeared to be present and they flew an interesting number of missions that afternoon. Besides the USNavy, the Japanese Navy showed that their hardware is not based at Atsugi to have it lingering around, doing nothing. Activities continued during the whole afternoon and it was therefore almost dark when we decided to call it a day and started driving towards our next hotel. Scheduled for Friday (10 April 2009) were Shizuhama and Gifu. Our first destination, Shizuhama (with T-7 propeller trainers), was very near to the hotel. So, we arrived there quite early. After witnessing a number of missions, for photography purposes, and a very limited view of Mount Fuji, both cars headed for Gifu. The sun was still shining when we arrived there around noon. 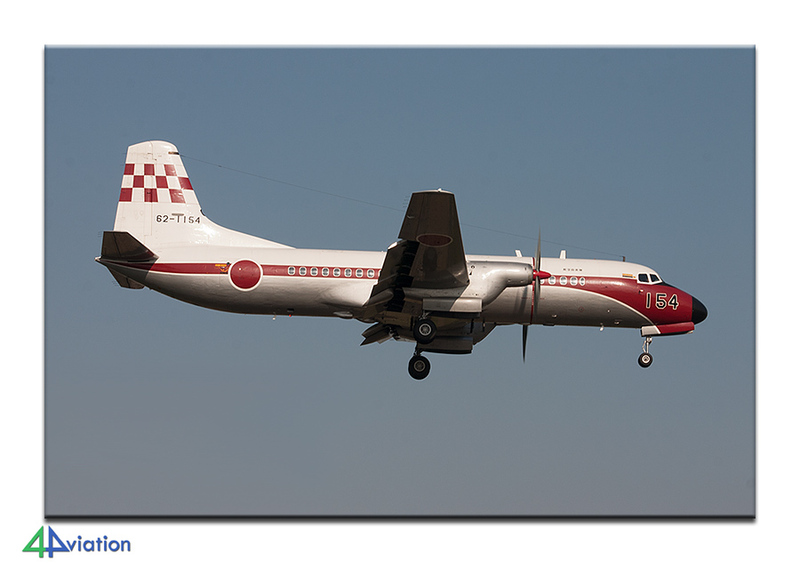 The test aircraft of the ADTW did not mind that it was Friday afternoon, as they flew quite a number of sorties. After a visit to the local museum, the hotel for that night (in downtown Nagoya) was found pretty soon after that. The weekend (11 and 12 April) was marked as ‘transfer weekend’ towards the South. On Monday 13 April 2009, we wanted to be at Nyutabaru, so some driving had to be done during the weekend. On Saturday the first base that was welcoming us, was Nagoya-Komaki. The majority of the C-130s and drie KC-767s were parked on the platform, ready to be ‘listed’ and a Chinook flew. At the overhaul facility of Mitsubishi, three Eagles and a Phantom were outside, waiting for the things to come. After driving for a couple of hours, Miho was in sight. 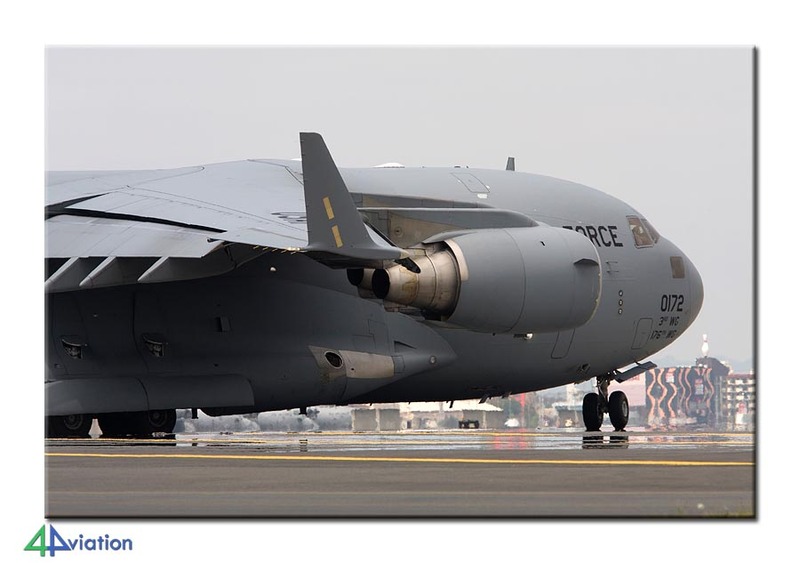 This second transport air base of Japan brought us some C-1s and YS-11s. After this second air base of this Saturday we aimed for Hiroshima to spend the night. The first place we visited on Sunday morning was the Hiroshima Peace Memorial Park. After that, we had a look at the platforms of Iwakuni (for as far as that is possible at all). The rest of this Sunday was needed to cross the Southern island of Kyushu, on our way to Kanoya. The navy base of Kanoya was reached later in the afternoon. Apart from fifteen Orions, easy targets for the number crunchers, two SeaHawks were also on the platform. After a short visit to the museum, we continued our journey for the day to end up at Miyazaki. On Monday morning tension ran a little high again, so to speak. 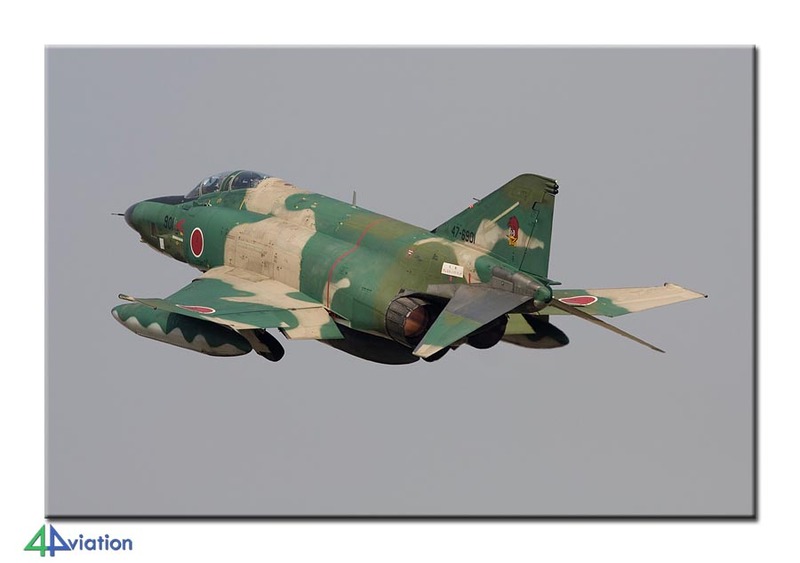 The main target for this day, 13 April, were the Agressor Eagles of the Hiko Kyodotai. These Eagles, with awesome colours, are high on the wish-list of many photographers. So, yet again, an early start of the day, to be near the air base at 07:00 local. Weather was ok once again, the platform was crowded and the Japanese once again showed that they do not tow aircraft to the platform to let them do nothing for the remainder of the day. Yet again, a fine result, for the number of aircraft, as well as for the quality of the pictures. After this we headed North again, ending up in Fukuoka for the night. Tuesday, 14 April, was the first day we encountered some clouds and some rain. The military platform at Fukuoka-Kasugo was empty and we continued our journey towards Ashiya. From the tower at a powerboat racing area, we could see the platform of the air base. A number of T-4s (revealing their identity) and some rescue-aircraft were seen on the platform, but it looked like it would take a while before flying operations were to start. Since this base does not offer the best photo-opportunities we decided to head for the next base. This next base was Tsuiki, with its F-2s and Eagles. The rest of the day was spent near the well-known quay wall. And, in total agreement with our expectations, the number of activities was very fine. Wednesday the 15th took off with Ozuki. This training base of the Japanese Navy decided to keep its T-5s of 201 Kyoiku Kokutai inside however. 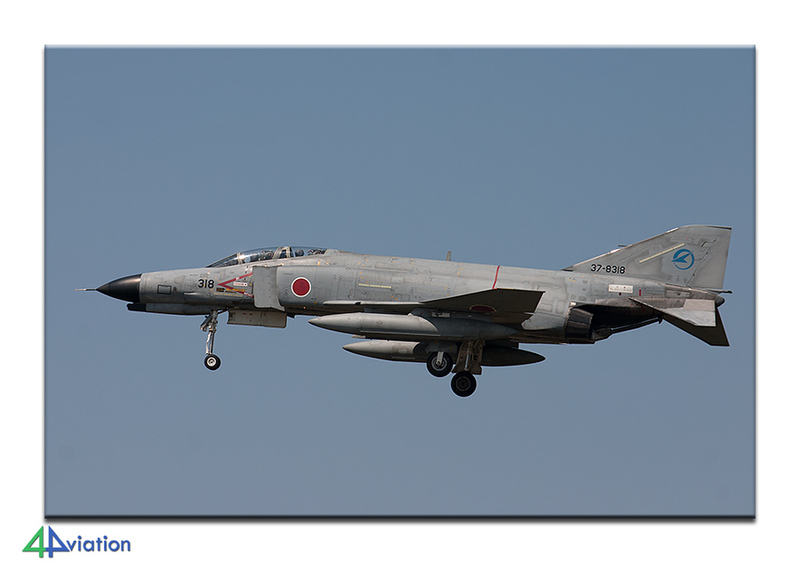 After figuring that out, we quickly headed for Hofu, to catch the T-7s of the air force based there. They were flying very actively, the weather was fine and photo-opportunities were great again. Therefore, we hauled in the loot quite quickly. The next base of this day was Iwakuni. 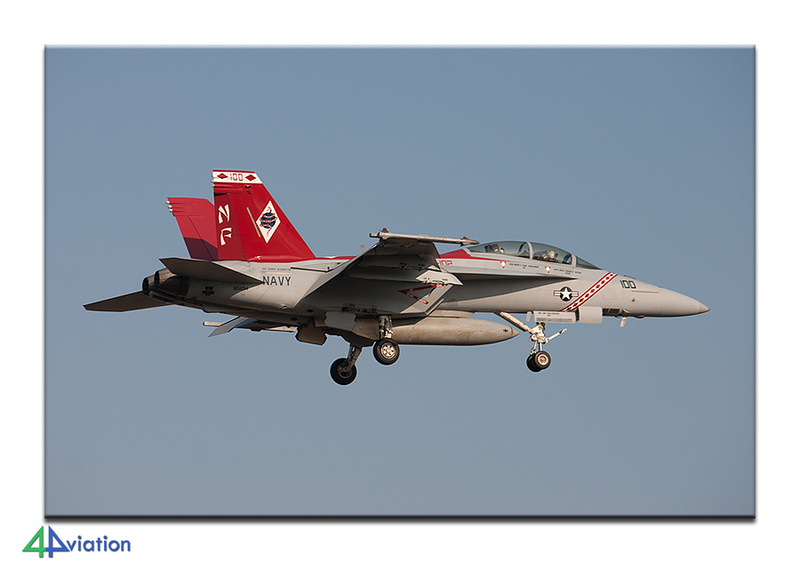 Unfortunately, no US-1 or -2 flew, but the Hornets of the US Marines were active. We said goodbye to Iwakuni during the afternoon and started our long drive towards Akeno. It was rather late when we found our hotel and sought shelter in our beds very soon after that. On Thursday morning, Akeno was visited. This army training base, again, offers all you can expect of a very cool air base; interesting types, large number of aircraft, large number of activities and excellent photo-opportunities! During the whole morning the digital camera’s were acting like crazy. Around noon we headed for the ferry, that was to take us on a 1 hour boat ride, to make the journey from Akeno to Hamamatsu more comfortable. When arriving at Hamamatsu, they appeared to be quite active also. Apart from the T-4s we were able to enjoy one of the last Air Force KV-107s in flight here. The museum appeared to be closed by the time part of the group was planning an inspection of the collection. The final destination of this was the Southern part of Tokyo and we arrived there at the beginning of the evening. 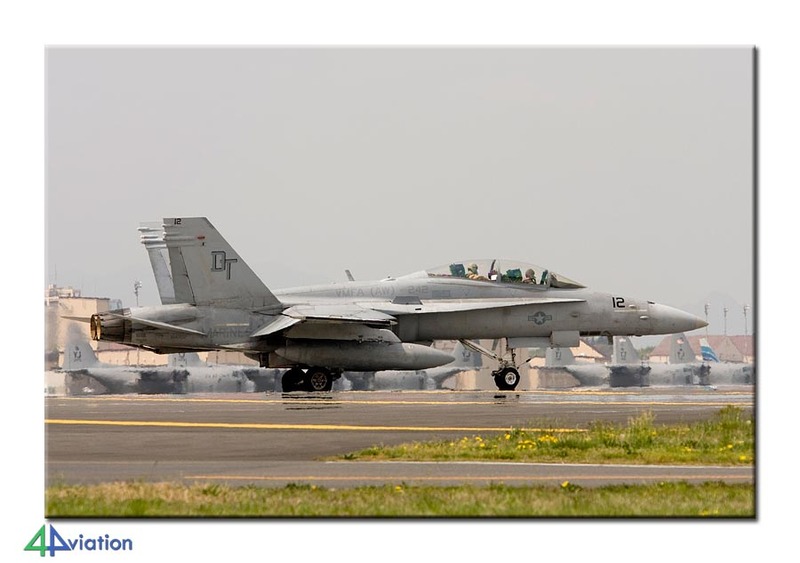 The Friday had, on forehand, been designated as a spare day for air bases in the neighbourhood of Tokyo. If the result at one or more bases in the vicinity of Tokyo had been unsatisfactory, we could give it a second go on this Friday. Since everybody was more than happy with the score at each of these bases, we had the opportunity to schedule other air bases on this, somewhat cloudy, Friday. We started the day at Tateyama. At this marine base, housing SeaHawks, the number of choppers was a little less than expected. This was because of a ceremony that started just after we had installed ourselves for all the action. Because of this ceremony, we decided to leave straight away. Next target for the day was Kisarazu, an army air base. Because of construction work we were not able to reach the spot we were hoping for, and after reading a large number of Chinooks we left. 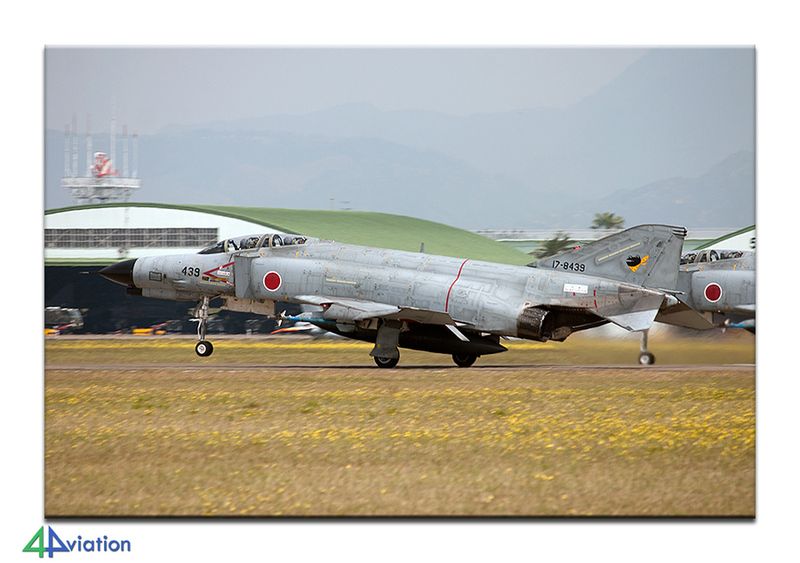 Part of the afternoon was spent at Atsugi. 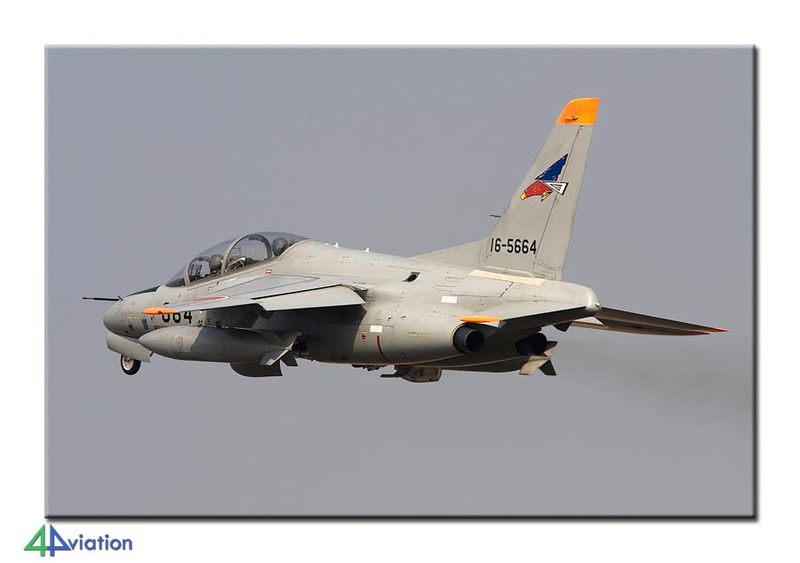 A number of new aircraft were added to the long list of number and pictures we already had by then. The ride towards the last but one hotel of this tour was a shorter one. 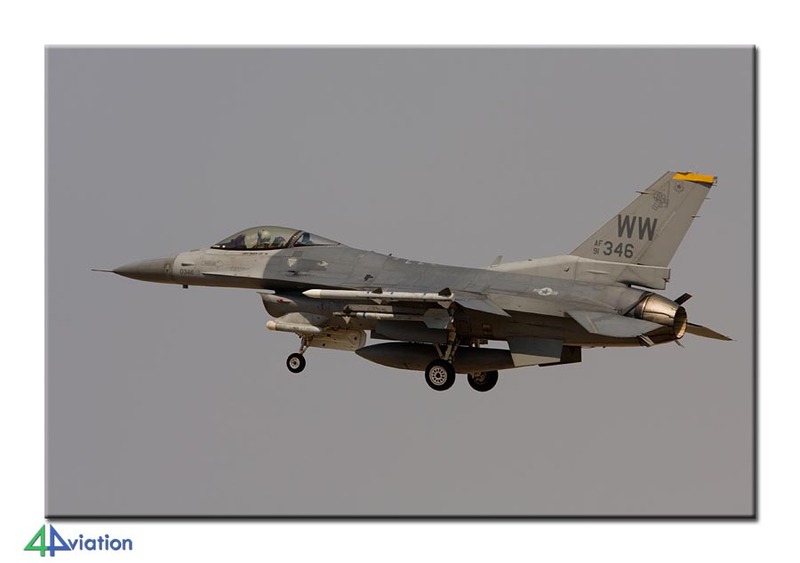 The Saturday was used to visit a couple of air bases, viewing their platforms and hoping for some extra aircraft. We started at Yokota. There we saw four USMC Hornets that were supposed to leave that day. After these had left we headed for Iruma. After reading the platform, our stepladders were offered to the local (spotting) community. The final air base of this tour was Shimofusa. On our way to Narita, the platform (and gate) was inspected on this Saturday afternoon. After a comfortable night in a hotel near Narita, time had come to board our flight back to Amsterdam.